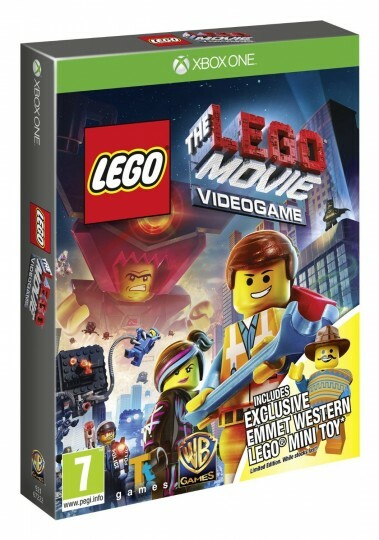 The Western Emmet Minitoy Edition of The LEGO Movie Videogame comes in a sturdy cardboard box and includes an exclusive Emmet Western Lego Mini Toy. This entry was added to the database on Saturday, January 25th, 2014 at 10:16 am by Ayiu. This information was last updated on Saturday, January 25th, 2014 at 10:52 am by Ayiu.